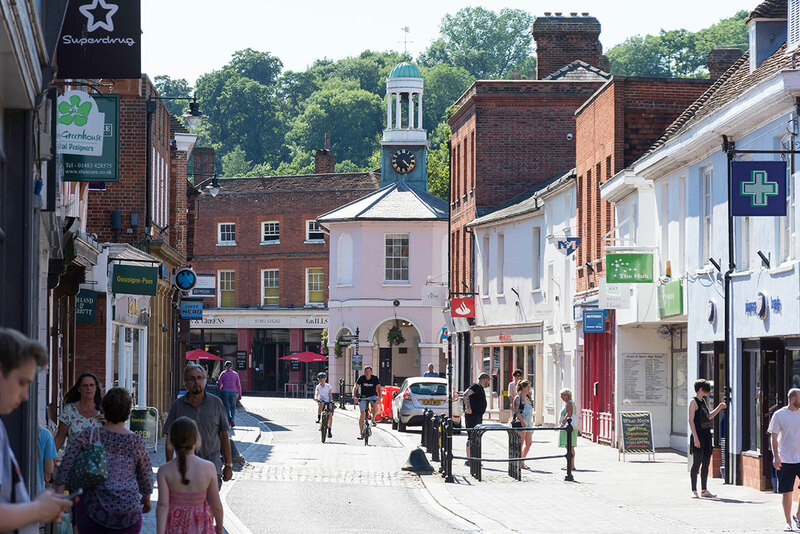 We are highly experienced accountants and tax advisers based in Godalming, Surrey, providing a huge suite of services to businesses and individuals. We ensure that you pay the minimum amount of tax and meet all statutory deadlines. 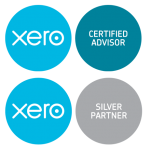 If you’re looking for a team of proactive, expert and unstuffy accountants who will help your business to grow and provide the information to make the right decisions for both your business and your personal finances, then we should talk. We will help your business to grow and maximise your profits. Our objective is that you pay only the minimum legal amount of tax. We will ensure that your business complies with all MTD requirements. We guarantee that we will never give you nasty surprises with our charges. As a company owner I have been able to spend 100% of my precious time building a successful business supplying the likes of Crossrail and London Underground, safe in the knowledge that Hughes Waddell are taking care of my day to day financial affairs. Nothing is too much trouble for this friendly group of accounting professionals to give clear concise and reliable financial guidance. I would definitely recommend. From help with creating and registering our new company in 2001 through to its sale in 2017, along with all legislative changes, tax returns, business advice in between, Hughes Waddell have always been there for us. An outstanding firm. Personable, professional and always ready to help, I have always found their service to be fast, efficient and accurate. Whenever I have needed help, they have always been there for me with good advice that turns out to be the best course of action.